Are you a first-time homebuyer? Yes, we hear you. It can be an exciting yet nerve wrecking journey, but that’s what we’re here for! The Ruth & David Group can help you through the entire process of buying a home. We can also suggest mortgage lenders and other experts to help you through this complex time. Did you know that in most cases, the fee for a buyer’s agent comes at no cost to the buyer? Perhaps you have a relationship with your personal bank and will want to talk with them. A Mortgage Broker, paid for by the lender and coming at no cost to you, the buyer, has access to many lenders and will work to find you the best possible rates and terms to fit your individual needs. We have a short list of very professional brokers we can recommend. 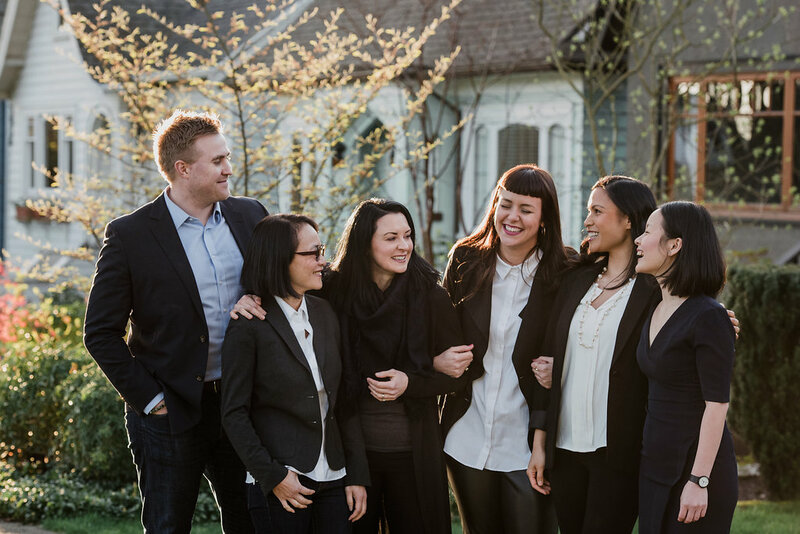 The Ruth & David Group agents have lived and worked in Eastside Vancouver for over 25 years. They know the ins and outs of each neighbourhood and can help you consider what will serve you and your family best. Which features would you be willing to give up if you find the otherwise-perfect home? You can find listings that meet your criteria as well as neighbourhood data online. See what’s available in your price range and explore neighbourhoods with our team. 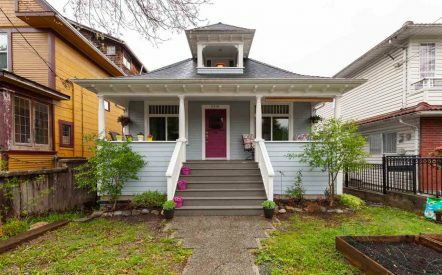 We can set up automatic emails to notify you of new listings in East Vancouver within your criteria and always keep an eye out for matches. Identify properties that seem to be a good fit for you, take an afternoon and go on a driving tour. Take notes at each home you visit. Narrow down your choices, see them at different times of the day. We will be familiar with market values and will help you arrive at a price that gives your offer the best chance of being accepted. Have backup homes in mind. Be prepared to negotiate through your agent with the sellers. We recommend that you obtain an inspection report on the home done by an accredited home inspector. Finalize any financing details with your lender. Review documents pertaining to the property (ie: Title Search, Property Disclosure Statement, Tenancy Agreements, Strata Reports) for any information that may affect the use or value of the property. If we are able to remove all conditions to the offer, usually 5-7 days after it is made, we proceed to the next steps and begin preparing for completion! Are you a first-time homebuyer? Get in touch with us today and we would be more than happy to answer any of your questions.